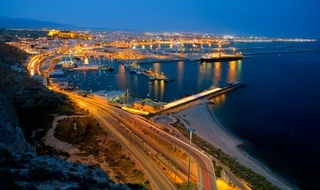 The Torreluz Centro Hotel is a hotel on Las Flores square, Almeria perfect for you to discover the city centre and enjoy the lively atmosphere of its streets, bars, restaurants and shops. It is ideal for business trips, families and couples. Apart from its exceptional location, this hotel in the historic centre of Almeria has a unique quality price ratio, with complete services at the disposal of all its guests: private parking, free wifi access in the hall, 24-hour reception and spacious bedrooms. 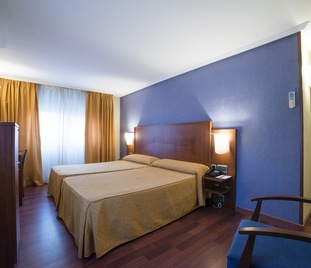 Enjoy the advantages of a modern and fully equipped hotel in the centre of Almeria at the best rate online booking directly here, on the official website of the Torreluz Centro Hotel. Room servicePerfect for you to enjoy hot and cold dishes.